As the marriage goes, so goes the family. And just as God has set married couples up for success, He has set families up to win as well. But winning in the family takes just as much work, just as much of a fight. 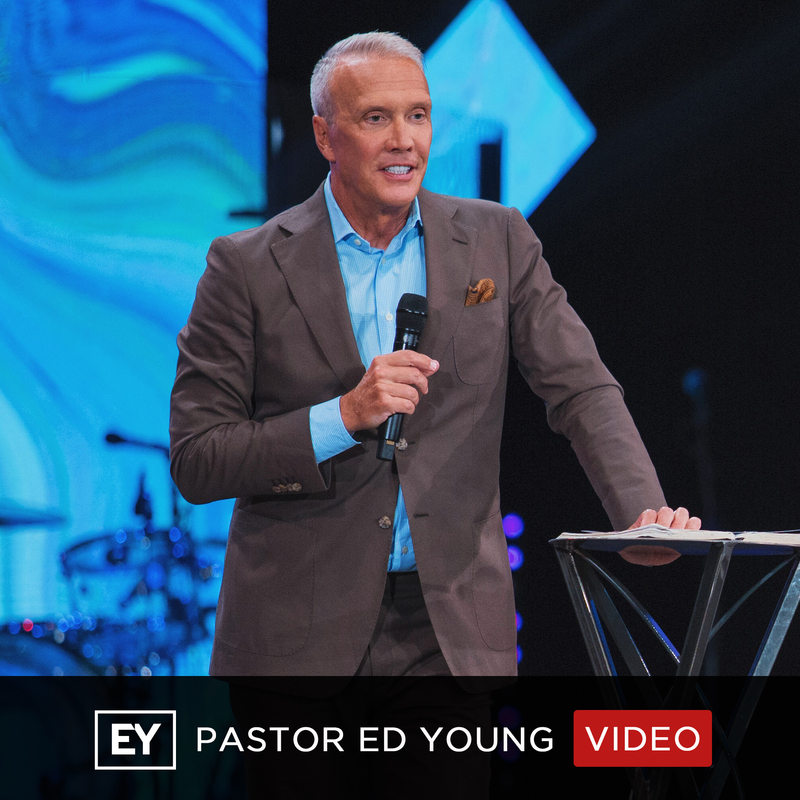 In the last message of this series, Ed and Lisa Young focus on the centrality of the marriage relationship within the family, and they unpack a unique definition of “kids” that will help every family experience ultimate success.